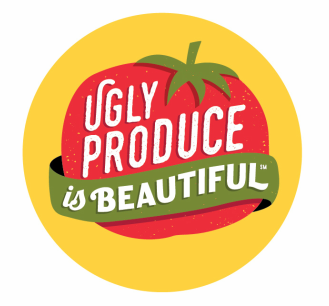 Sources - Ugly Produce is Beautiful! ​Where can I buy ugly produce? New York City's Greenmarket: Greenmarket is a producer-only market Farmer and Producer List with rigorous “grow-your-own” standards. Why is that important? Because selling directly to customers means farmers, fishers and their children can keep doing what they love and feeding growing cities. It also means you get to know who grows your food. Greenmarket's farmers and fishers come from broad a section of the Northeast, including parts of New Jersey, Pennsylvania, New York and New England, providing New Yorkers with a bountiful and astoundingly diverse array of fresh foods. Ugly Juice is a San Francisco-based cold-pressed juice company dedicated to reducing food waste one juice at a time. 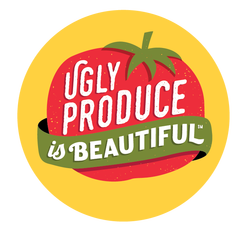 Sourcing the imperfect and surplus fruits/veggies that otherwise wouldn’t find a home, Ugly Juice diverts nutritious food away from the landfill and challenges their consumers to re-think “ugly”. With a zero-emission bike delivery team and partnerships with local wholesalers, Ugly Juice aims to make sustainable and affordable cold-pressed juice available to everyone. Their juice is the squeeze!